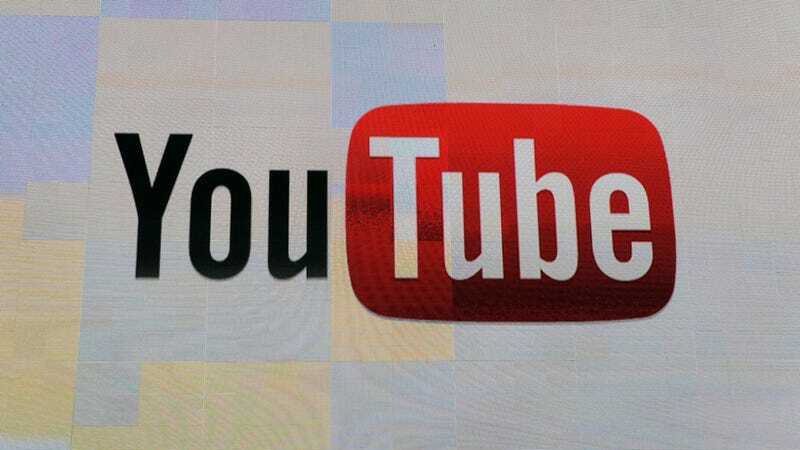 Amid seemingly endless controversies about content on YouTube (including, most recently, a Logan Paul video shot in Japan’s “suicide forest”), Google announced major changes last night to how videos would be monetized on the site. Going forward, the company says big channels included in its coveted Google Preferred program will be manually vetted for ad friendliness. Far more drastically, the video-sharing site is making it a lot harder for small channels to make money off the platform—and uploaders are pissed. YouTube has struggled over the last few months to grapple with inappropriate content on its service. Aside from a YouTube star sharing a deeply insensitive video, the site has recently faced scrutiny over white supremacist and conspiracy theory videos on its platform. And just in November, YouTube came under fire for hosting disturbing content aimed at children. In a subsequent blog post, CEO Susan Wojcicki said that the company will expand its team that moderates policy violations to over 10,000 people this year. But the new monetization strategy doesn’t so much as appease those worried about policy violations as it signals to small creators that they simply aren’t worth the trouble to the tech giant. Under the new guidelines, channels will need to have 1,000 subscribers and 4,000 hours of watch time within the last year to be eligible for receiving ad revenue. Previously, uploaders needed just 10,000 total views to run ads on their videos. All Google Preferred channels will also now be manually reviewed, with ads only running on videos that have been approved. Enforcement of these guidelines will start February 20th. The changes are sure to appease nervous advertisers worried about being associated with videos of dead bodies or creepy clips aimed at children, but they also show that the company ultimately doesn’t see much value in smaller channels—and if they aren’t really impacting Google’s bottomline, they have little motivation to cater to them. For those non-offending albeit smaller-scale creatives looking to profit off the platform, it’s a reminder that, to Google, they are just scraps at the bottom of the barrel.